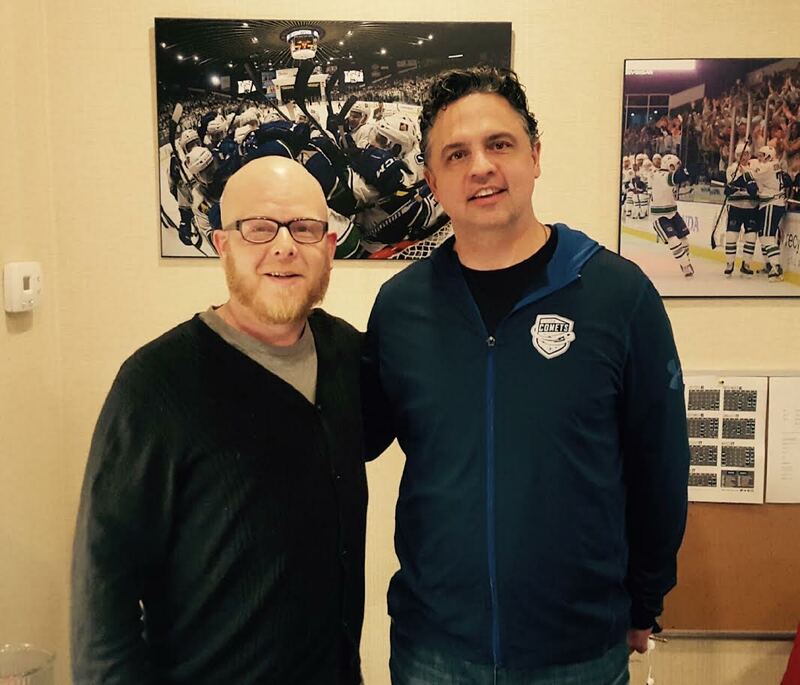 Rain talks with new Utica Comets Head Coach Trent Cull. …This Time in JRRBLL’s Corner we find a New CD from Monkey3…Titled Sphere on Napalm Records…Give this one a Chance…Here’s Ellipsis….Enjoy!…. 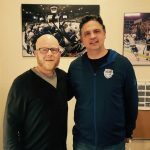 In this episode, Griffin brings Mike Sternfels back in! Mike goes deeper into the story of how he gained weight following eye surgery, then how he used the YMCA in Baldwinsville to help him lose HUNDREDS of pounds!